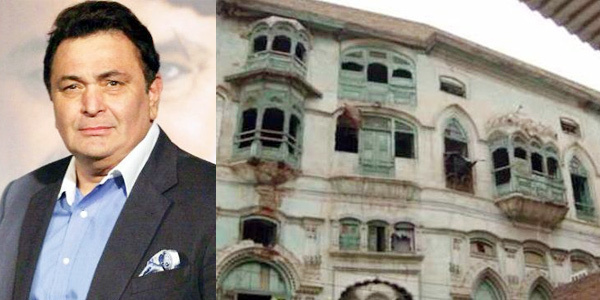 Rishi Kapoor’s irresponsible remark to the demolition of his grandfather’s ancestral home in Pakistan! It may send wrong signal! The trio Dilip Kumar, Raj Kapoor and Dev Anand are Bollywood’s first recognized Superstars of the 50’s. While both Dilip Kumar and Raj Kapoor were born in their ancestral home in Peshawar, Dev Anand was born in Shakargarh, Gurdaspur in Punjab (Present day Pakistan). 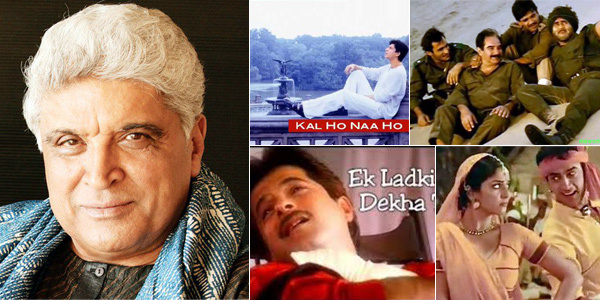 Interestingly just as the trio Dilip Kumar, Raj Kapoor and Dev Anand were hailed by the masses in India likewise the trio was a darling in Pakistan too. In fact the Pakistan government had even revered Dilip Kumar with the Pakistan's highest civilian award, Nishan-e-Imtiaz in 1998. Also as mark of respect Khyber Pakhtunkhwa government in Pakistan had declared the houses of actors Raj Kapoor and Dilip Kumar as National heritage and had plans to convert it into museums featuring archives and memorials of the legendary actors but no coherent step were taken to preserve it. As a result the ancestral house of Raj Kapoor’s father, the legendary actor Prithviraj Kapoor, who played the majestic role of Akbar in the 60’s classic film MUGHAL-E-AZAM, was recently partially damaged by its owner but thanks to the alert intervention of the Khyber Pakhtunkhwa Archives department that help to restore the entire demolition of the historic house. According to reports Prithviraj Kapoor had constructed this house at Dhaki Munawar Shah Area in Peshawar in 1920 but had sold the property when in migrated to India. Since the property was declared heritage hence when the Archives department came to know about its demolition they rushed to the local court and brought a stay but alas by the time the owner had razed the first storey of the building for construction of a commercial plaza on it. Kudos to the Khyber Pakhtunkhwa Archives department for their sentiments for our actor Raj Kapoor but what is painful is that while Khyber Pakhtunkhwa Archives department and millions of fans of Raj Kapoor have been hurt by the nasty step of the owner of Raj Kaoopor’s ancestral house the reaction of Rishi Kapoor, son of Raj Kapoor is bizarre! Rubbish! How can one be so emotionless about his ancestors, who are the roots of our family! Further Mr. Rishi Kapoor, many of the Indian who are deprived have not seen the majestic Taj Mahal! Does this mean tomorrow someone threatens to demolish the grandeur structure which is the Pride of India, than should these Indian just keep quite on the pretext they have not seen it??? Mr. Rishi Kapoor, your irresponsible remark has send wrong signal and this may even give boost to the owner to challenge and get the historic structure razed!! !